Lycksele is accessible by air plane, train, coaches and car. If you are driving here by car, we would like to be sure you are driving safely. Be careful, you never know if a moose or a reindeer is about to cross the road. We just want you to get here safe and sound! Flights, coaches, trains, taxis and more. 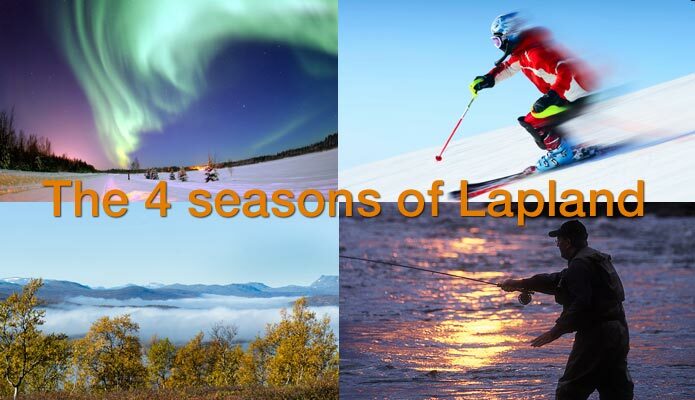 Enter Lapland! can book your entire trip. Call or e-mail us for more information and bookings. 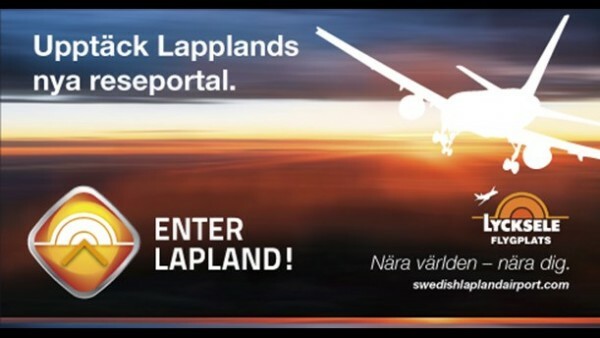 Located at Lycksele Airport, 5 minutes outside of town.